The charter aircraft we arrange include high speed jets that reach up to 500 mph+ in air speed. The luxury categories include Gulf Stream, Challenger, Hawker, Lear, Citation and others. The large charter planes include Boeing 727, 737, 757, and Airbus A319, some of which are retro-fitted to all First Class Seating. The luxury interiors may include leather club chairs, side facing sofas, bar area, polished wood fold down tables, and other upgrades. The jets are operated by FAA-licensed air carriers and maintained by professional authorized support facilities well versed in the engines and avionics of the individual FAA approved jet operators. 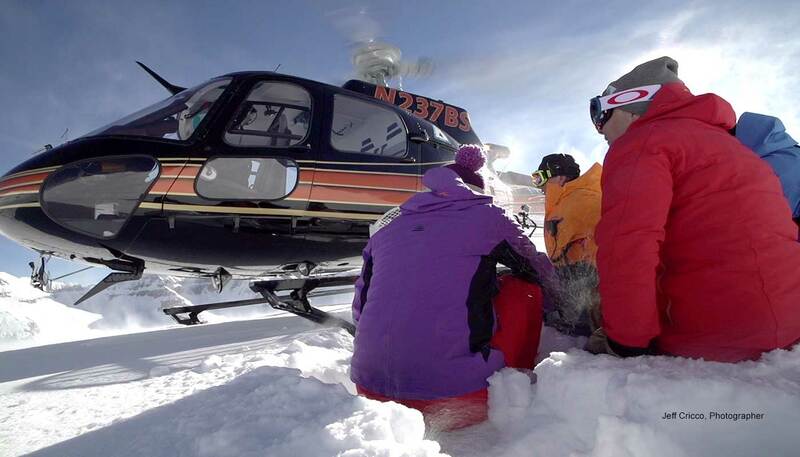 TellurideFlights reserves the right to change plane models within the same category as necessary to better accommodate passengers. 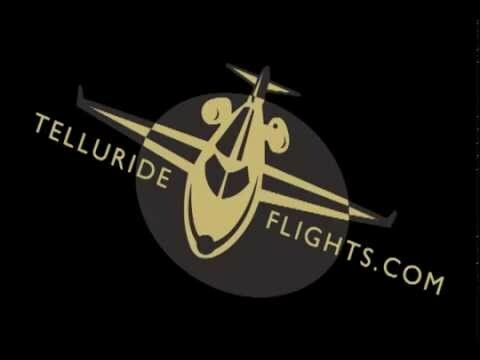 TellurideFlights also reserves the right to refuse service to anyone who may risk the quality, security, and/or safety of our service. Cancellations and/or delays of flight departures remain the right of TellurideFlights and the operators of the aircraft. Such decisions are made with the passengers’ safety in mind. The aircrafts are insured up to $50,000,000 each and meet all the safety requirements of the FAA. Security bag check is not exempt, we reserve the right to inspect any bag.